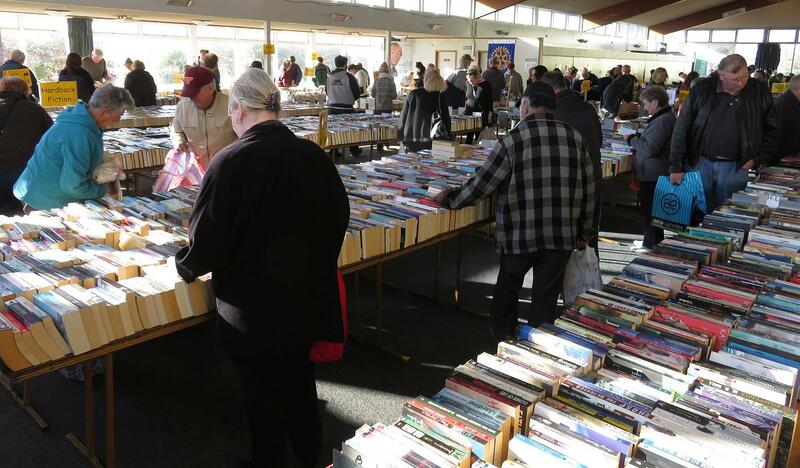 On sale will be 1000’s of good quality second-hand books, magazines, children’s books, puzzles, games, music CD’s, DVD’s and records. No plastic bags will be given out this year, but re-usable bags will be on sale. All proceeds to local and international projects.